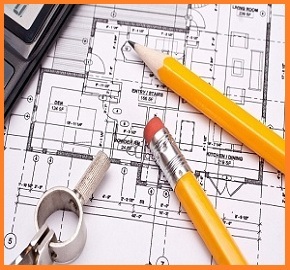 Try Our Online Build Pricing Calculator ! See Granny Flats Built Near You! 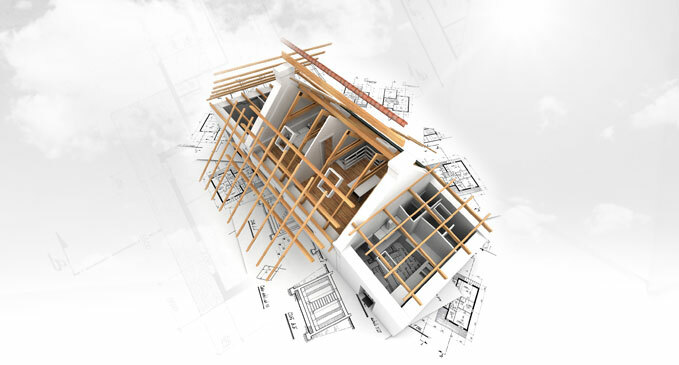 We advertising comprehensive and transparent Turn-Key Build Pricing including SITE COSTS. See Our Build Calculator. HERE. 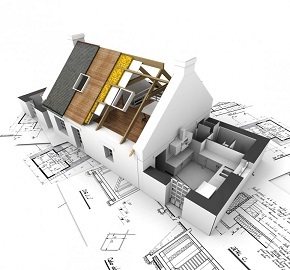 At Granny Flats Sydney, we provide builds from start to finish with no hidden costs. View our Standard Inclusions. HERE. Flexibility in Design, Approval and Construction. From Slab to Occupation, we provide packages to suit your needs. HERE. At Granny Flats Sydney, we design plans which fit perfectly into your unique backyard. View our Granny Flat Designs HERE. 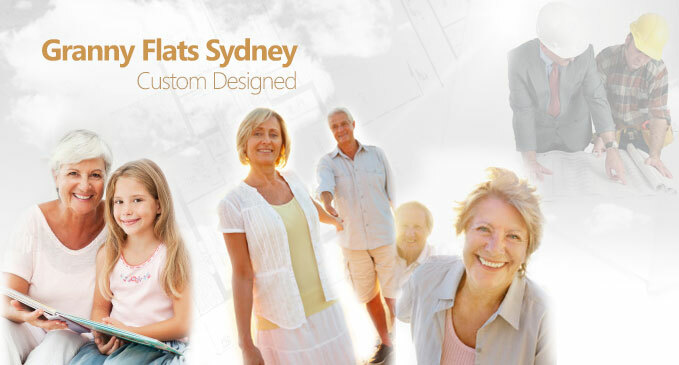 Australia’s leading granny flat provider across Sydney and Rural NSW. View some of our Completed Projects HERE. We provide free online guides on approval legislation, good design principles, garage or room conversions and granny flat construction. Australia’s latest Granny Flat News HERE. You can’t lose with our 100% Money-Back Guarantee on NSW State SEPP Approvals. 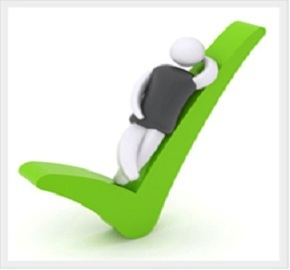 View our Approval Pricing HERE. We provide fast approvals through the ‘Affordable Rental Housing SEPP’. Try our Step by Step Approval Guide HERE. Converting a garage into a granny flat, backyard cabin or studio? Browse the latest Granny Flat Conversion Guides HERE. 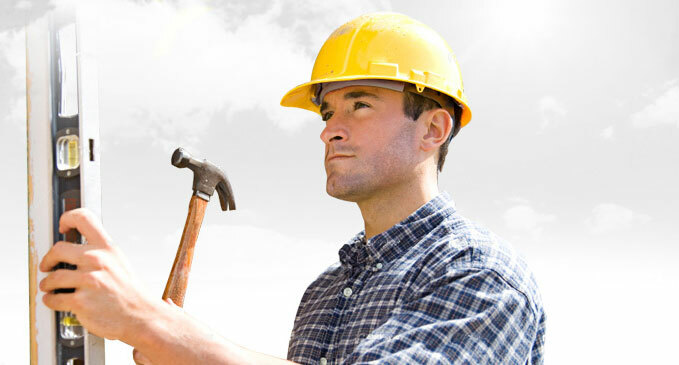 Quality Granny Flat Builders at Affordable Prices – Call Us! If you’re about to go to auction or need advice on whether a property qualifies for approval, just give us a call or fill-in the form below. We’ll use our Surveyors Portal to look at the layout of your land, the available space and floor space ratios. This will tell us if we can approve a granny flat and if there are any issues. 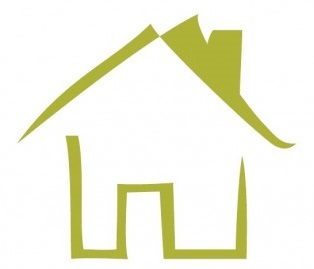 We can appraise your property and advise you on maximising privacy and separation for your new project. 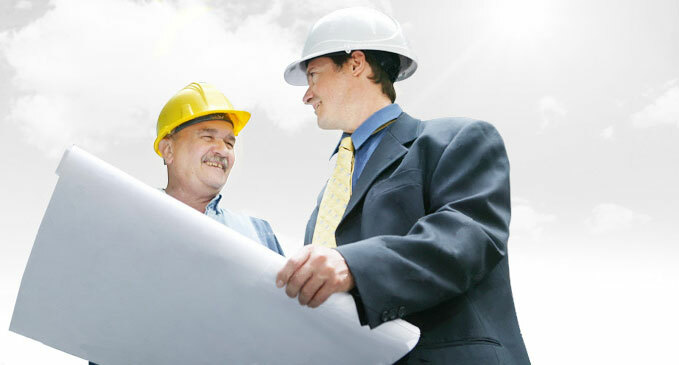 At Stage-1, we’ll come to your site and carry out a detailed survey. We’ll report to you on connection to sewer, storm-water drainage and power. At Stage 2, we’ll prepare your plans, engineering and we’ll quote you with one of our Affordable Turn-Key Build Packages. So turn your granny flat project into something truly unique and at a great price. Book an appointment today to view our Granny Flat Display in Panania, Sydney. 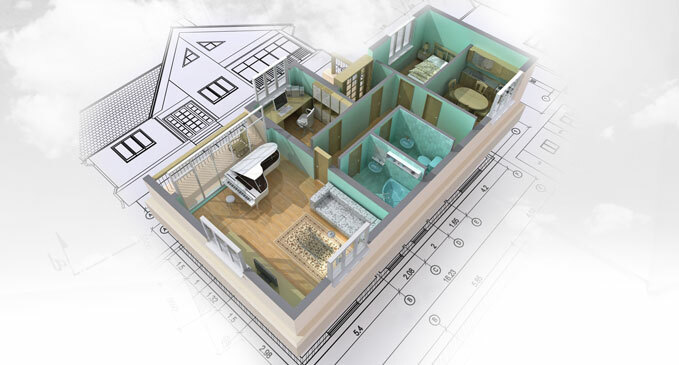 Call us on 1300 205 007 to begin your design, approval and build process today!